How to Analyze Data to Improve Call Center Quality Assurance? In the first part of this blog series we looked at how quality assurance (QA) and scorecard data can help improve agent performance and lead to greater customer experiences. What about getting to the root of the problem? Unfortunately, many call center managers spend way too much time putting out fires, and having the time to dig for root causes would be a luxury. Here’s the rub in that line of thinking. It’s only by understanding root causes that any type of change can be enacted, which, in turn, reduces the number of fires. Your very own call center Catch-22. So, how do you put a stop to this fire vs. root cause dilemma? 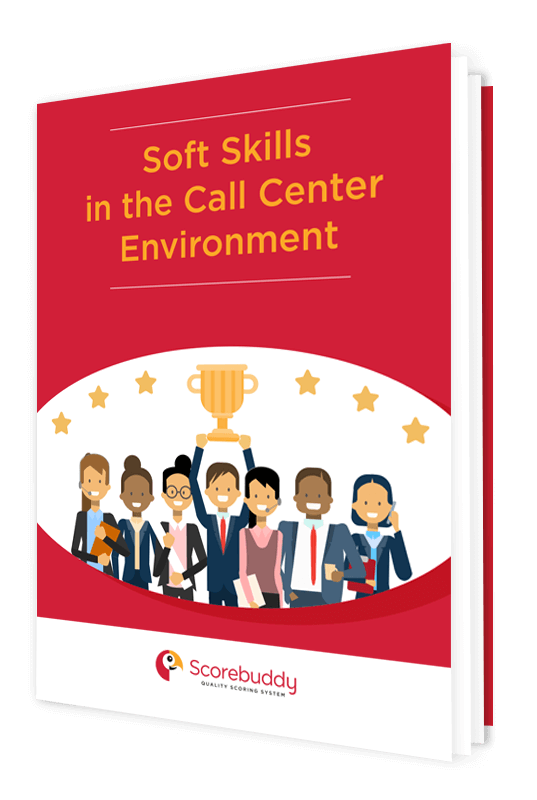 By creating call center scorecards and analyzing the QA analytics gleaned from the scorecard data, call center managers and QA managers can pinpoint areas were agents need further training. This type of gap analysis shortens time for improvement and ultimately, creates better customer experiences which are the end objectives for your brand. In its simplest terms, a root cause is an element that has caused a malfunction or problem in a process. It is applied in most industries to determine the source of problems using a number of approaches, techniques and tools to uncover the source—or the root—of a business problem. Root cause analysis has been developed on the premise that problems are solved best when attempts are made to eliminate or correct the root problem. This is in contrast to solving problems by addressing only quick fixes to get by for a short period of time. Root cause analysis works as a fundamental premise in continuous improvement initiatives. Human causes can be attributed to situations where people didn’t behave or work to expectations. Physical causes are malfunctions in equipment or other material sources of a problem that has occurred. Organizational causes include breakdowns in processes and policies that hinder employees from doing their work properly. When these causes are examined, patterns, system flaws and other factors can be identified as root causes that are blocking progress and growth. Scorebuddy takes root cause analysis a few steps further through gap analysis. This helps managers aggregate the scoring data from scorecards to show where training initiatives should be implemented. Scorecard data shows agent vulnerabilities and it’s easy to see where training should be directed to improve performance today and customer experience long term. Average call time in queue is an accurate indication of how well agents are servicing customer. Average abandonment rate is a detriment to the call center and needs to be measured. Average handle time directly relates to customer satisfaction and is a critical measurement component. First call resolution is a major element of customer satisfaction and possibly the most important KPI in the call center. Agent absenteeism can have a big impact on call center productivity and its root causes need to be identified and analyzed for future positive behavior. Agent turnover rate is critical to measure in order to identify root causes so that challenges can be addressed and gaps in training can be managed. This type of scorecard data will add up quickly when scoring begins so it’s a good idea to have your analysis process in place so that you can measure quickly and tackle gap analysis issues. When analyzing scorecard data, be sure to prioritize information that will help quality assurance managers identify call center and agent strengths and weaknesses so that training gaps can be identified and managed. 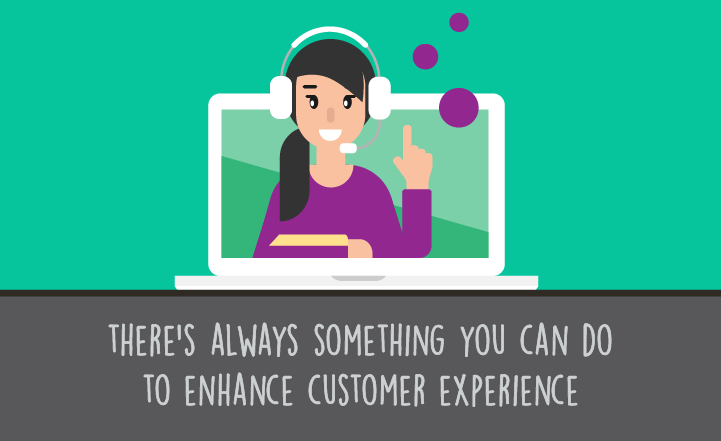 Data and resulting analytics should also be shared with agents so that they can understand how their performance affects call center objectives. Scorecard feedback is invaluable in gap analysis when defining necessary training to improve agent performance. The scorecard allows managers to conduct coaching sessions and resulting training initiatives backed up by performance data. 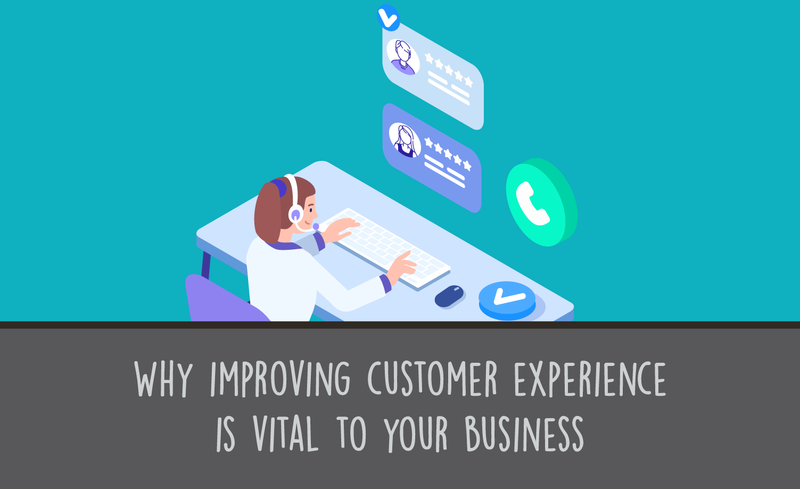 Measuring pivotal call center KPIs related to customer satisfaction, call center efficiency and agent effectiveness is the core of any quality assurance initiative. Digging deep into actionable data provides a solid gap analysis that sets up the call center for continuous improvement through appropriate agent training as well as other center improvements. 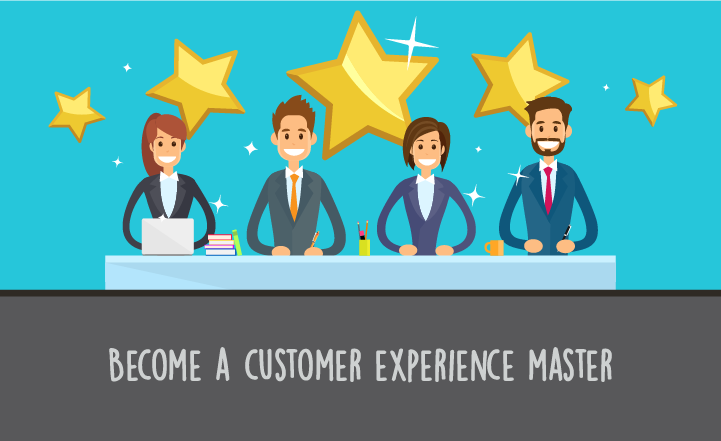 Working with the fundamentals of a scorecard process, quality assurance managers and agents can not only dramatically improve how the center functions, but will also impact customer interactions for the long-term health of the brand.